Hello and happy Tuesday! Hope y’all are staying dry and warm out there. The temperature dropped 30 degrees here in Texas yesterday, so we’re breaking out the winter coats! Cooler weather also means the holidays are right around the corner. 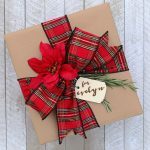 Do you need some awesome gift ideas for the DIYer on your list? 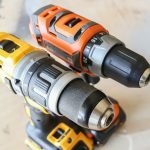 Read on for the best small, but mighty tool must-haves on this year’s wishlist. 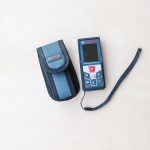 First up, is this Bosch Blaze Laser Measurer. 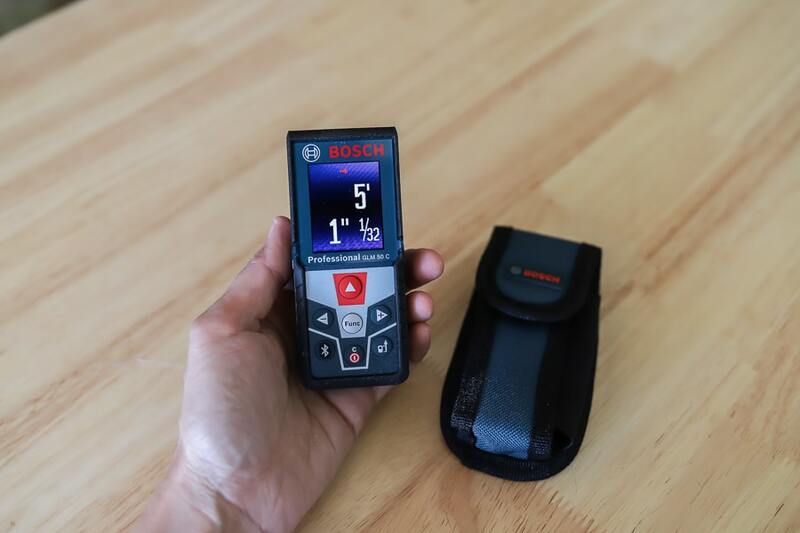 This model is an upgrade from the previous Bosch Blaze that I reviewed earlier this year. There are two main differences between the two models: this one measures up to 165 feet, whereas the other one measures up to 135 feet. 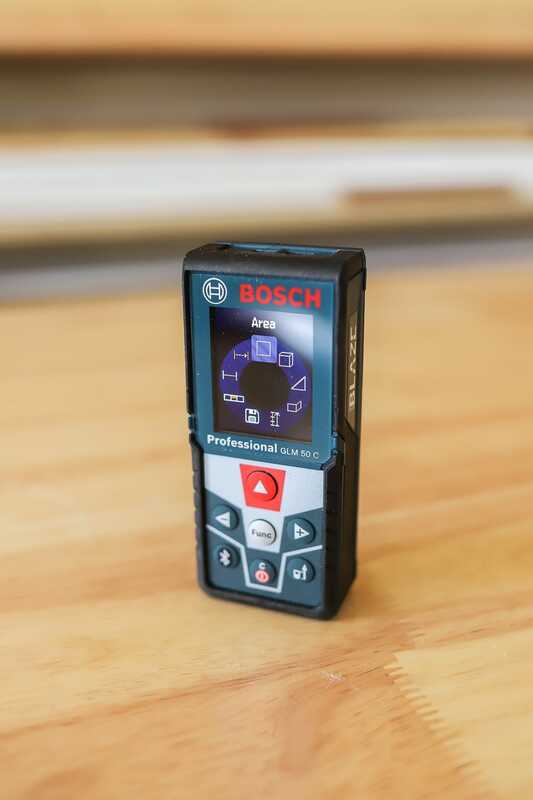 Also, this model has Bluetooth® technology that’s compatible with the free Bosch app, MeasureOn, which allows you to transfer measurements to your smartphone or tablet. This little handheld powerhouse would make such a great stocking stuffer, don’t you think? It’s tiny, but mighty, able to measure area, distance, length, and volume. The upgraded color display also has backlighting for increased visibility. Adam uses it in a way completely unrelated to DIY; he uses it to measure sprint distances during his Army PT (physical training) sessions. He tells me this involves graduated distances for repeated sets, so he uses this little gizmo to keep track of his overall distance. 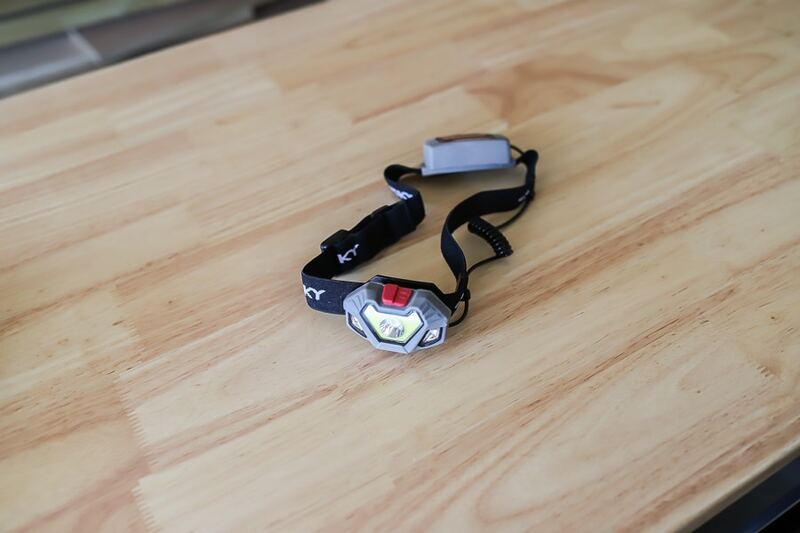 Next, we have the Husky 300-Lumen LED Dual Beam Unbreakable Headlight. Adam would’ve LOVED to get this little headlamp in his stocking, if we didn’t have it already! He has a strange love for flashlights and carries at least 2 (maybe 3) on his person at all times. Maybe it’s an Army thing? It is CRAZY BRIGHT with 4 different modes: spotlight, floodlight, spot + flood, and flashing red. It’s also waterproof and virtually unbreakable. You can drop this thing from 30 feet high and not worry about damaging it. Husky also offers a lifetime warranty on this headlight which goes to show they stand behind this product 100%. 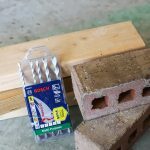 As a lightweight, hands-free device, it’s perfect for tradesman and general contractors as well. Additionally, you can switch on the flashing red light mode for caution when needed. 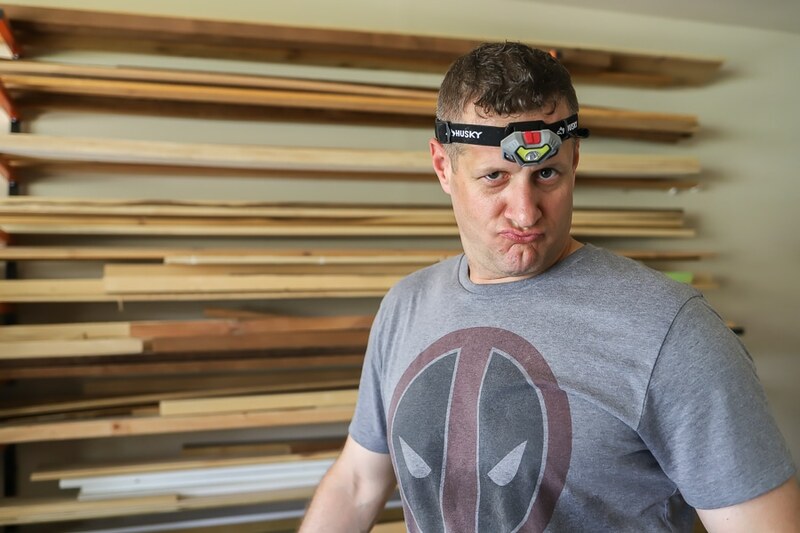 Aaaaand this is what happens when I ask Adam to model for me… he’s such a nut. Never a dull moment with this guy. 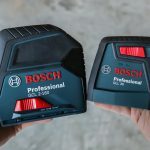 I reviewed these other two Husky lights earlier this year too – they’re still our ultimate, favorite battery-powered lights in our workshop. The Husky 200-Lumen Multi-Use LED Utility Light has two modes: high and low with a magnetic back and integrated hook for versatility. 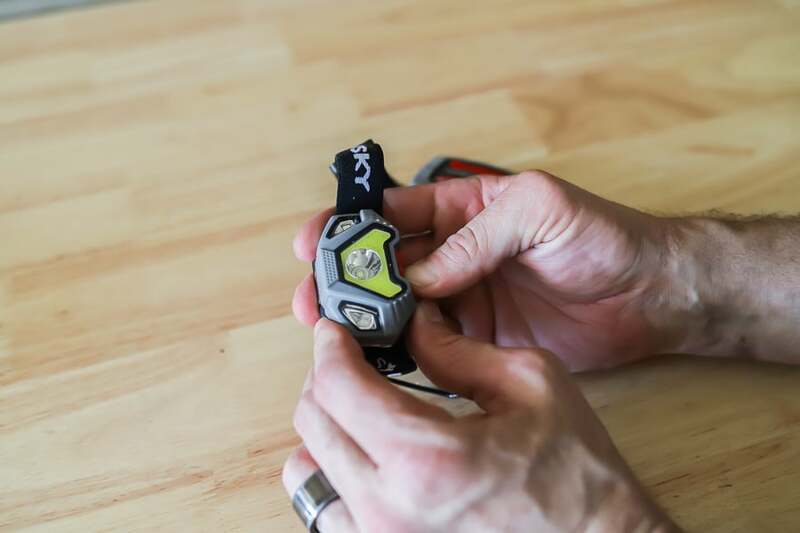 The Husky 200-Lumen Multi-Use LED Clip Light also has high and low settings, with a handy belt clip and kickstand option, as well as a magnetic back that’s great for electrical boxes and car hoods. Husky offers a lifetime warranty on both of these lights as well – no receipt needed and no questions asked, which is pretty darn cool. 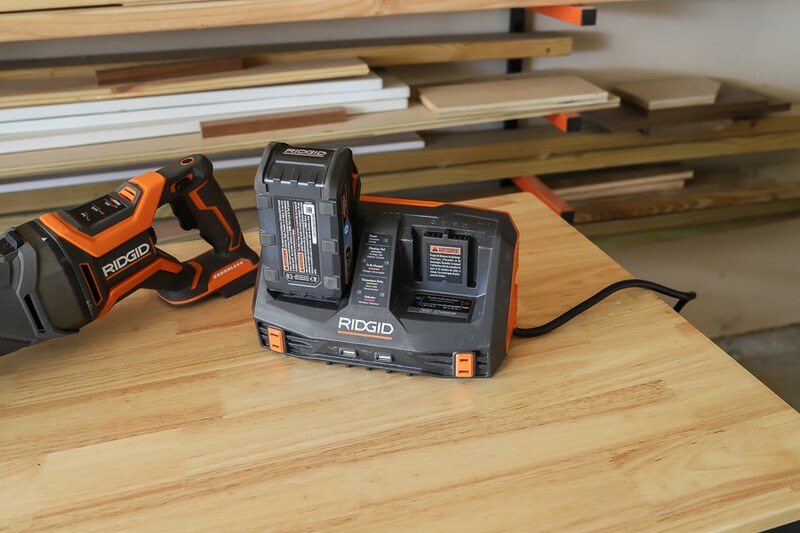 Finally, we have the Ridgid 18-Volt Cordless Mini Bluetooth Radio. 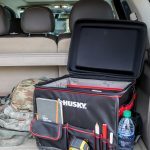 It’s incredibly compact, lightweight, and weather-resistant, so you can take it anywhere. I actually have this radio sitting on my kitchen counter because you just never know when a family dance party is going to break out. The kids are teaching us adults how to “floss”. What is it with this dance? It’s a worldwide phenomenon and I am clueless as to why. 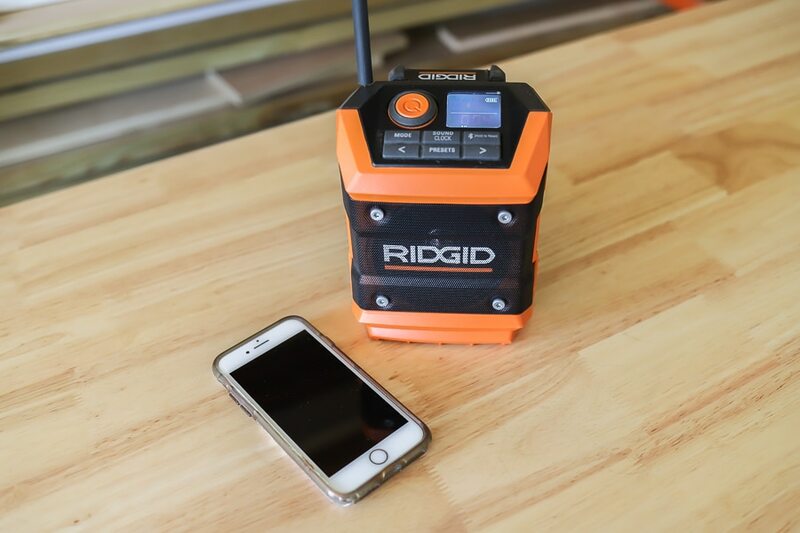 There’s a USB charging port and a Bluetooth® radio app so you can control it wirelessly. Pretty snazzy, right? 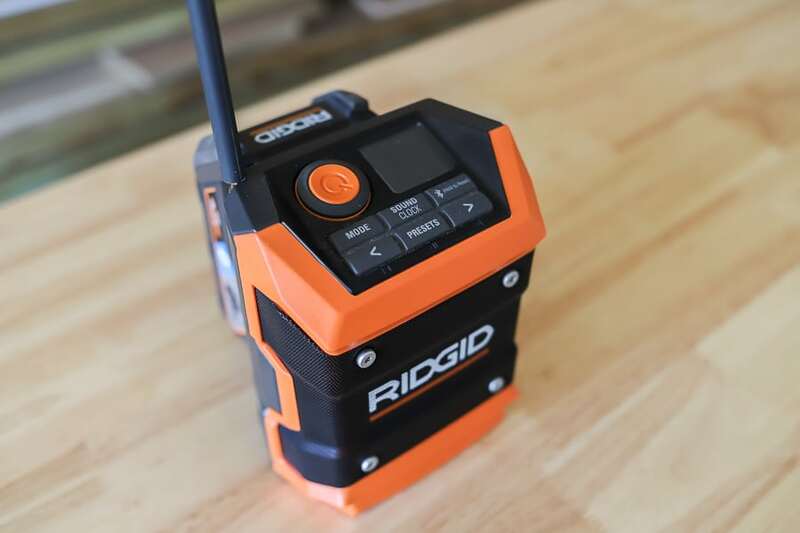 And as with all Ridgid tools, this mini bluetooth radio has a lifetime service agreement as well. 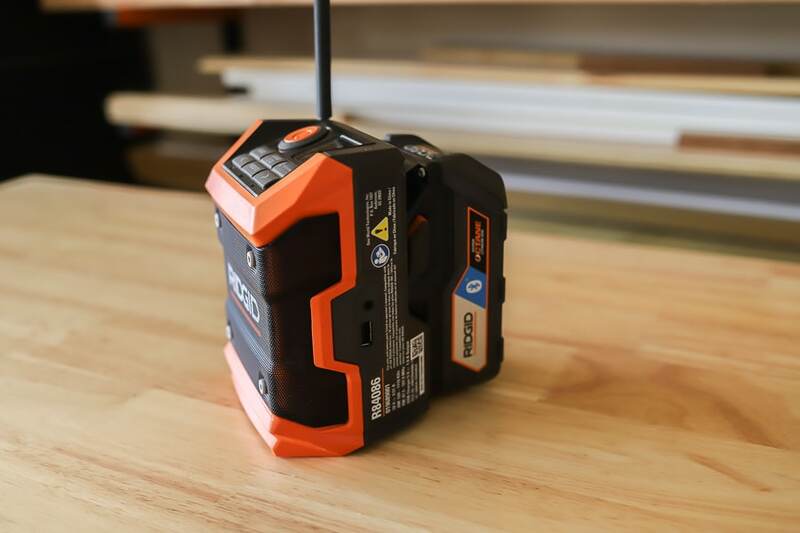 Ridgid just introduced the new 18-Volt Octane Bluetooth 6.0Ah High Capacity Battery which will give you maximum performance and intelligence when paired with a Ridgid Octane tool, but it’s also compatible with all of the 18-volt Ridgid tools. You can run this thing 4x longer than a standard lithium-ion battery and it’s Bluetooth compatible. You can get push notifications and check the battery status from your phone with added security features that allow you to locate your battery, lock, or disable it when out of range. 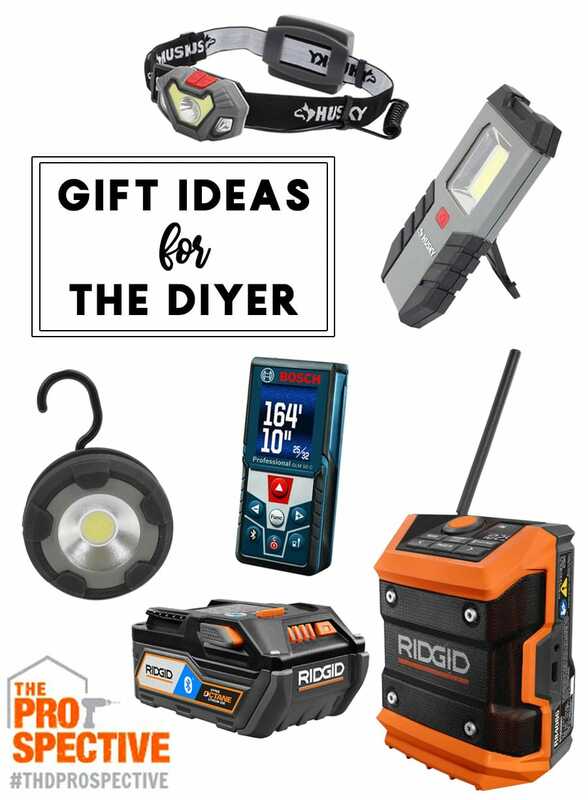 Hope this post gives you some great tool gift ideas for the DIYer on your list. 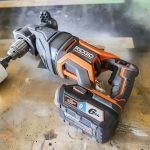 I’ll be back to feature even bigger tools that will fit perfectly under your tree this Christmas. 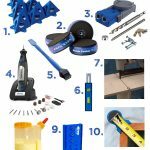 If you’re in the market for any of these tools, feel free to click the links above to learn more.